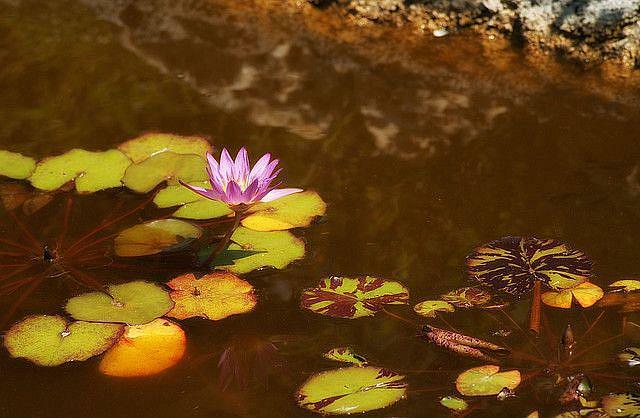 What can you say about a waterlily. I love them. So vivid against the water.